The talk will provide an overview of the ever-expanding use of the spectrum - - 5G, IoT, connected vehicles, unmanned aerial systems, broadband satellite services and technologies based on dynamic spectrum access such as TV white spaces and the Citizen’s Broadband Radio Service, to name just a few. Ensuring EMC for the future everything-wireless world is becoming more and more challenging as the number of devices is growing at a monumental pace, they are spaced closely together, often rely on reception of weak signals, and are expected to be reliable for a multitude of applications some of which are related to safety. 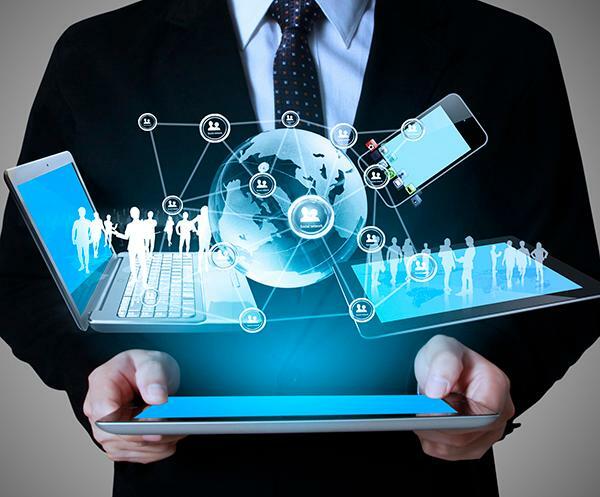 The perceived rise in the noise floor due to the introduction of certain technologies and the sheer volume of sources of RF noise is a concern for many in the communications industry as reflected in recommendations for the FCC’s Technological Advisory Council. The presentation will touch on related topics such as the status of FCC and industry EMC standards, the equipment authorization program and enforcement. All of these factors highlight that the work of the EMCS and its members is perhaps more important now than ever before. Learn from workshops and tutorials with speakers from industry, academia and the Department of Defense. 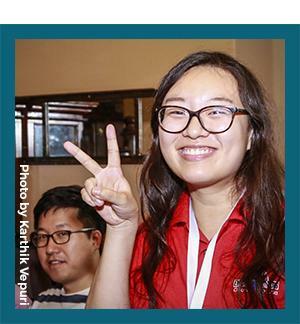 Observe and interact with live experiments and demonstrations on computational modeling & simulation, EMC & SIPI design techniques and test methodologies. 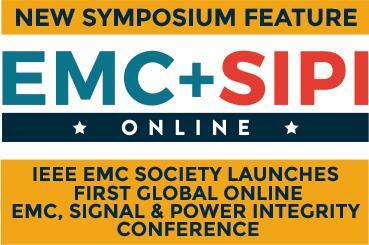 EMC+SIPI 2017 Online is happy to announce that Julius Knapp’s August 7th presentation on Achieving EMC In An Everything-Wireless World will be broadcast online LIVE and On Demand. Professors, sign up today and share this FREE presentation with your students. 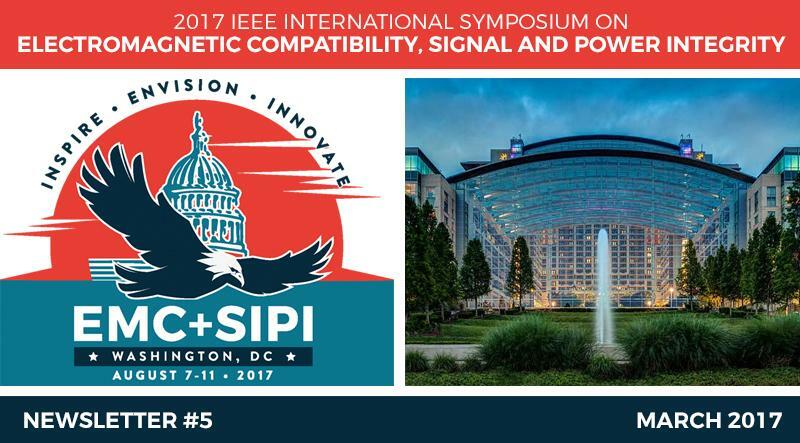 We look forward to having you at EMC+SIPI 2017 Online.